Advanced Buffet Crampon English horns are quality all around — with exceptional acoustics and precise intonation. 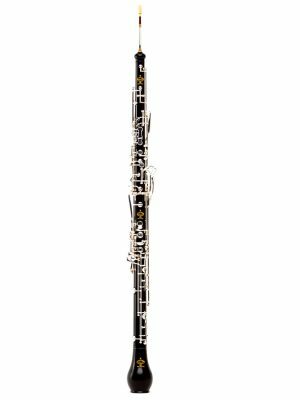 Hone your skills and see how you can improve your sound by renting an advanced Crampon Buffet English horn from MMI today. View our selection now.